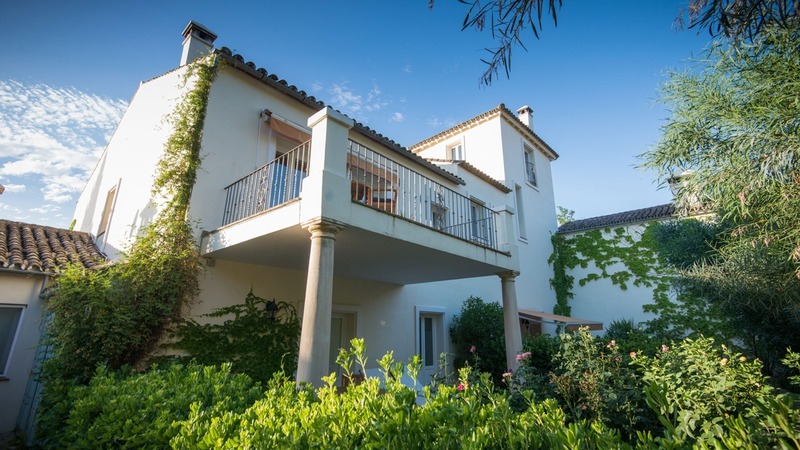 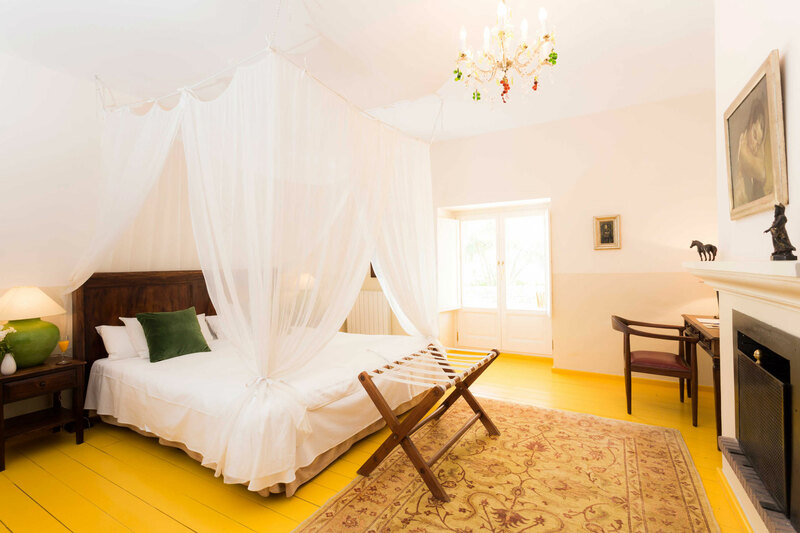 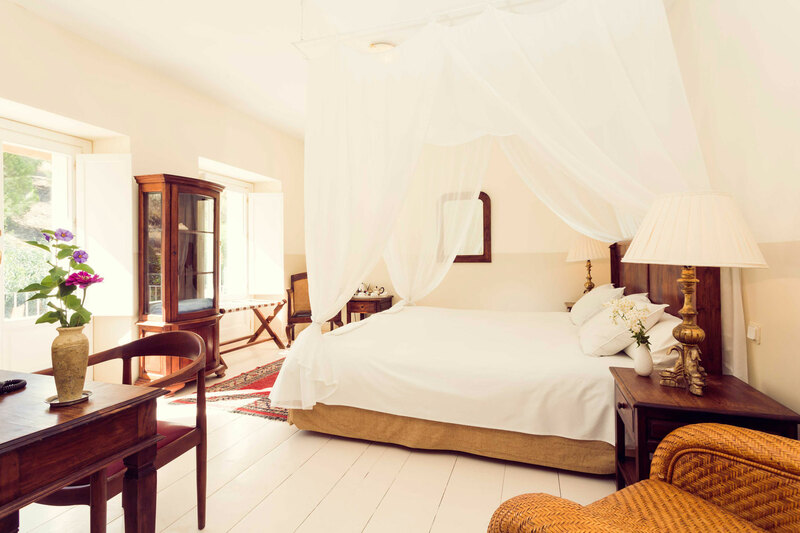 The standard rooms have north-west facing quiet views over the olive grove. 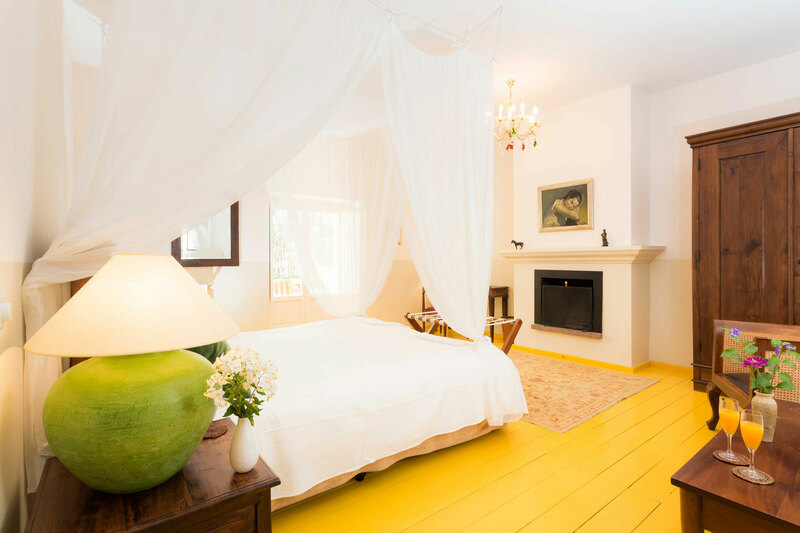 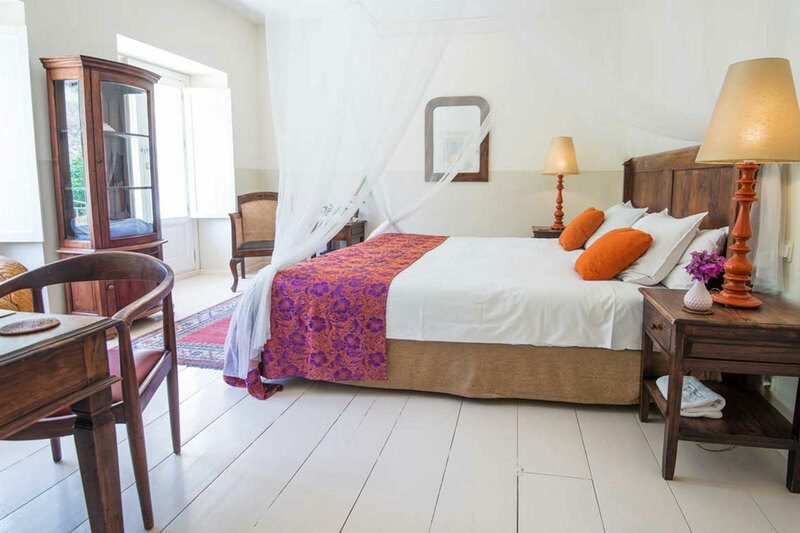 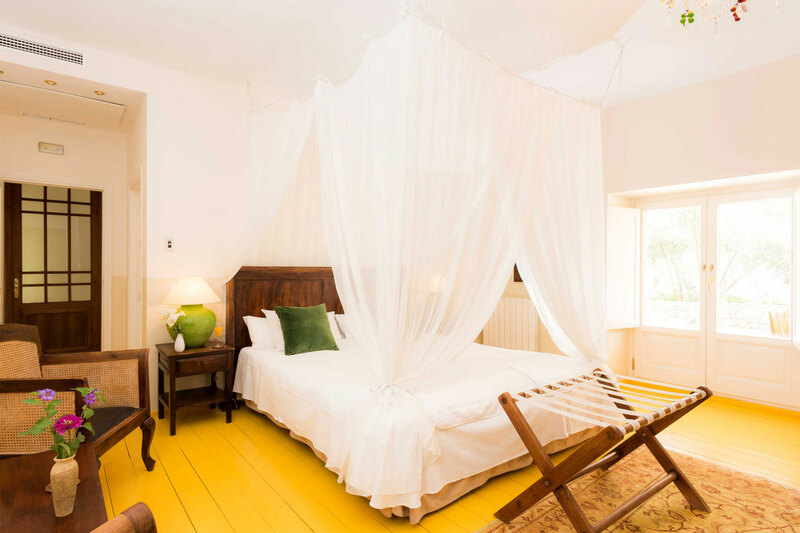 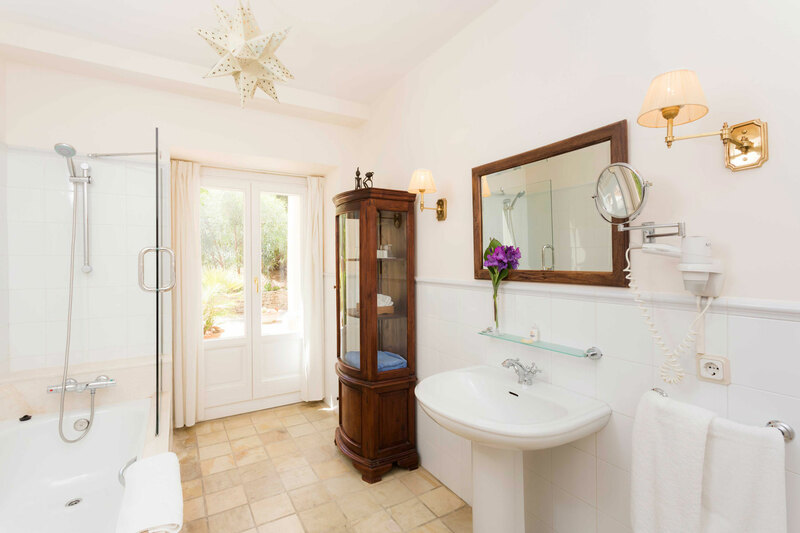 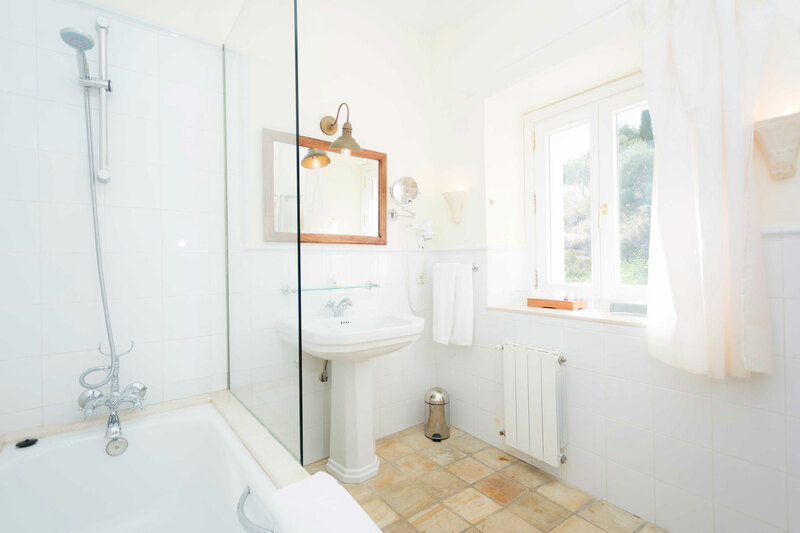 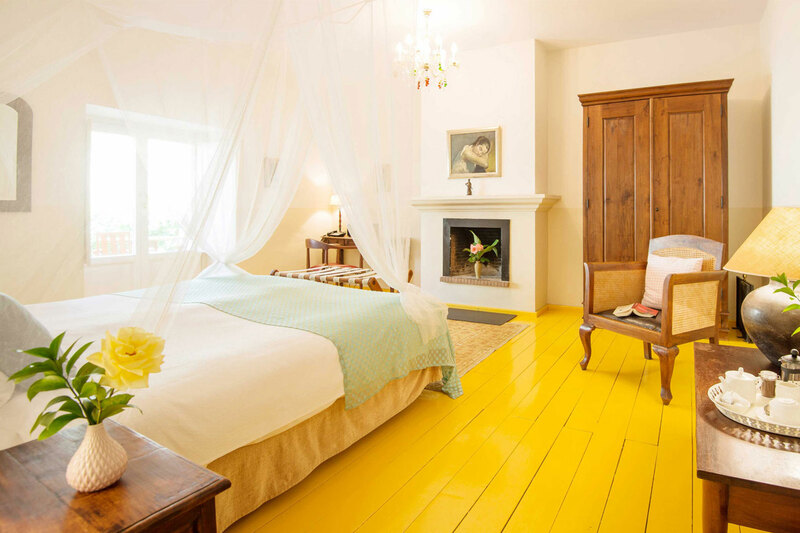 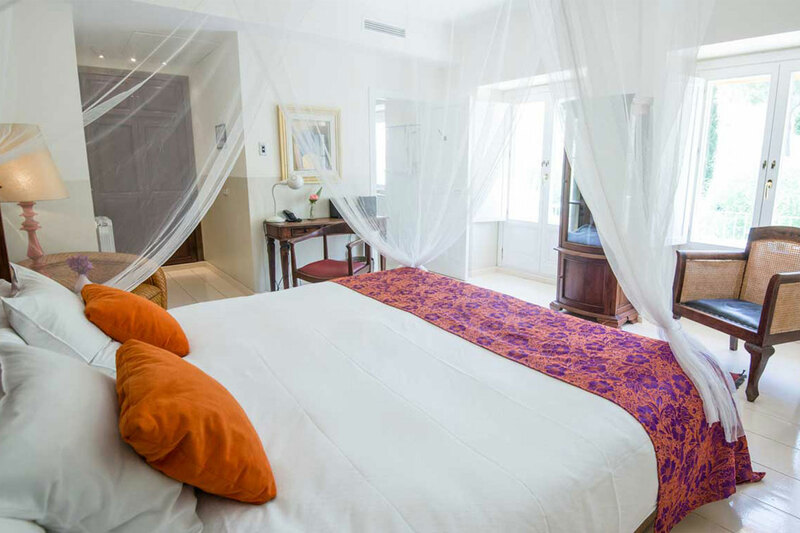 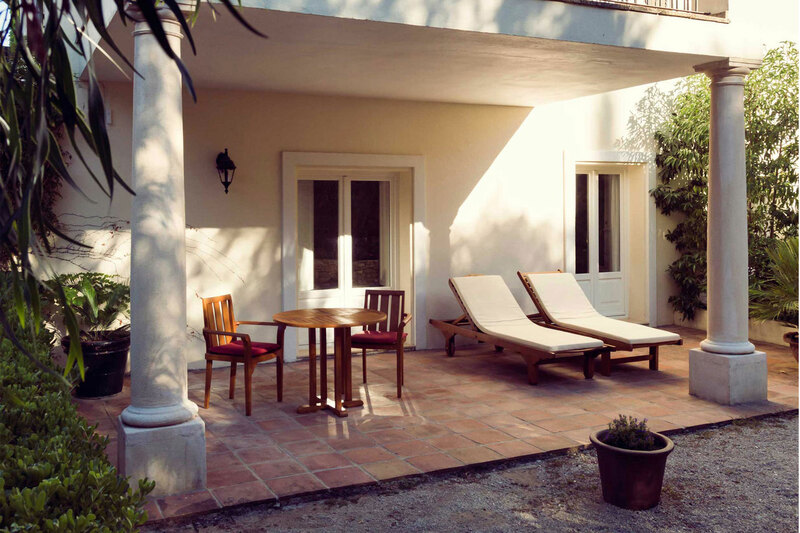 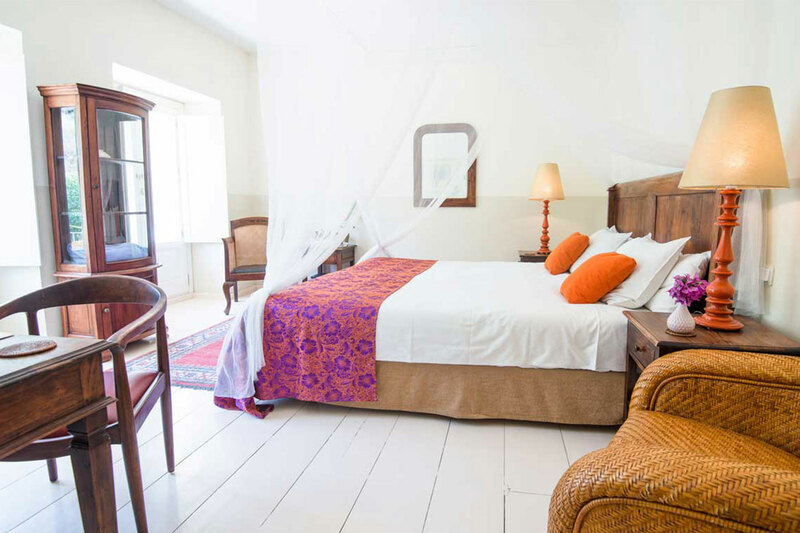 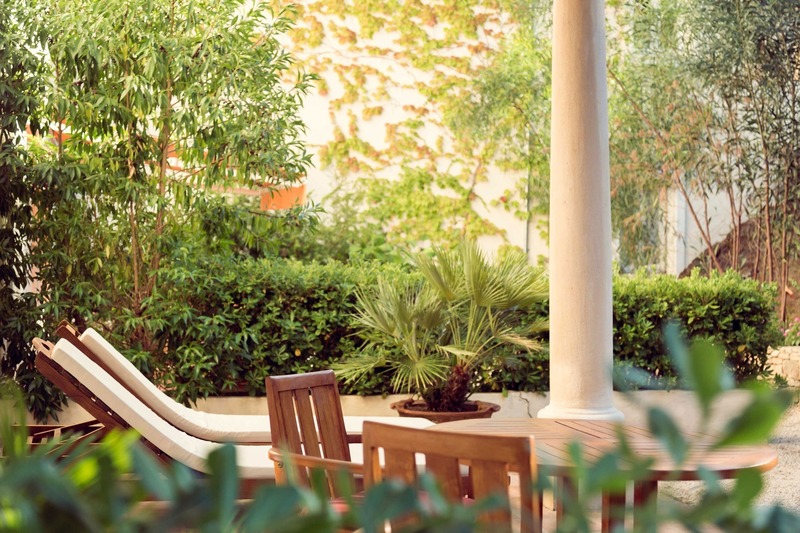 All rooms have their own terrace or garden and ensuite bathrooms. 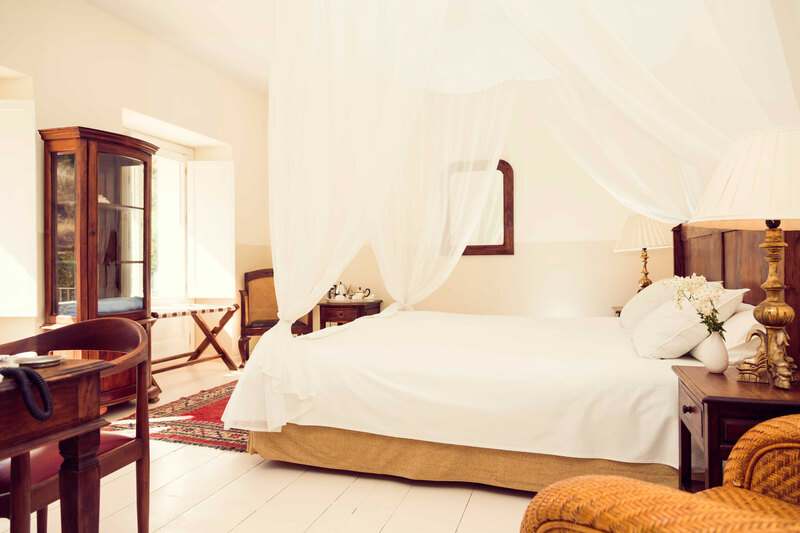 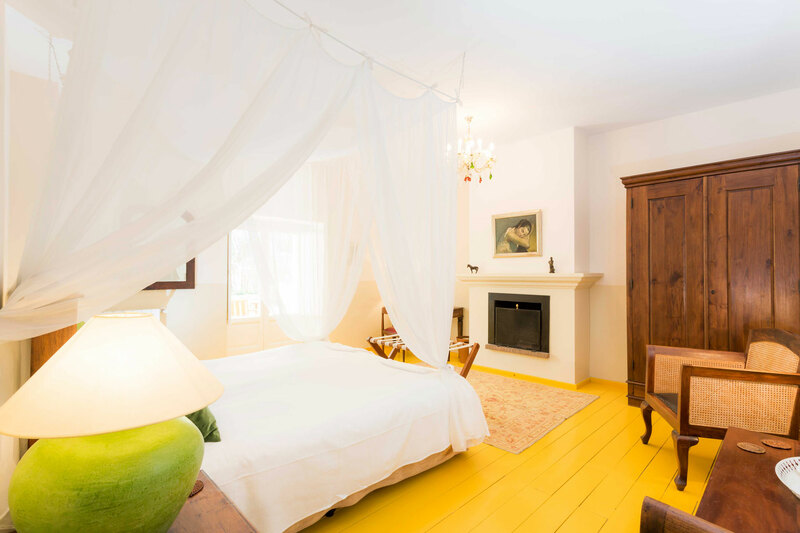 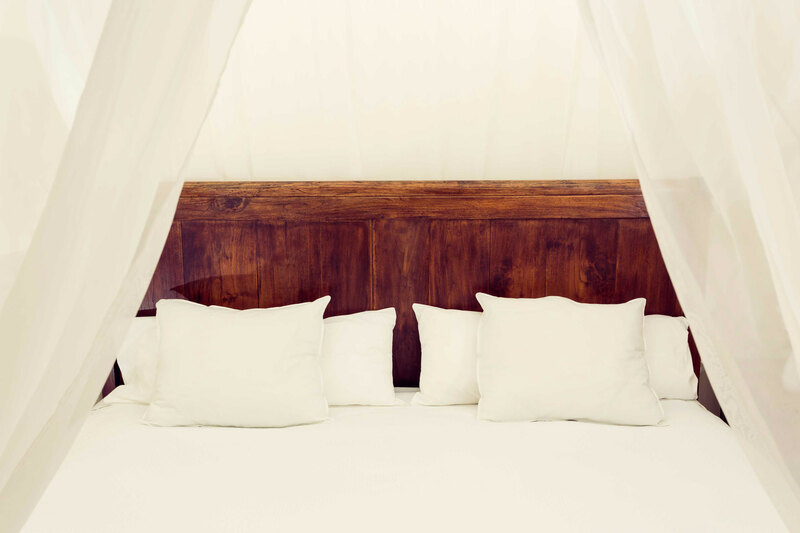 On our website you will always find the best price and the best offersfor our rooms.